The President of Tanzania Hon. 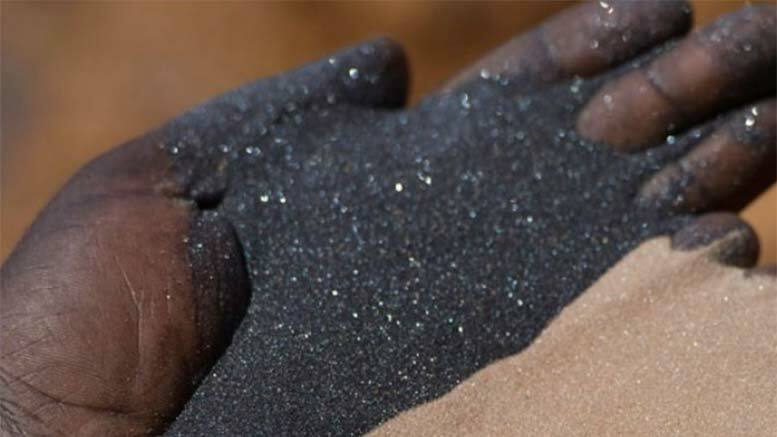 Dr. John Magufuli on 1st April 2017 swore in the members of a special committee to examine the extent and type of minerals contained in mineral sand in containers in various locations in the country. The investigation will last 20 days after which the committee will submit its report to the President. President Magufuli has assured the committee that the Government will provide all the support required to conduct the investigation, including various laboratories and other government institutions. In addition, President Magufuli announced that he would establish another committee of economists and lawyers to evaluate the current mining policy and legislation, to obtain more information on the mining business in the country.